They need some riders, I’ll have a go! There were a bunch of adults and children waiting patiently for the ride to begin. 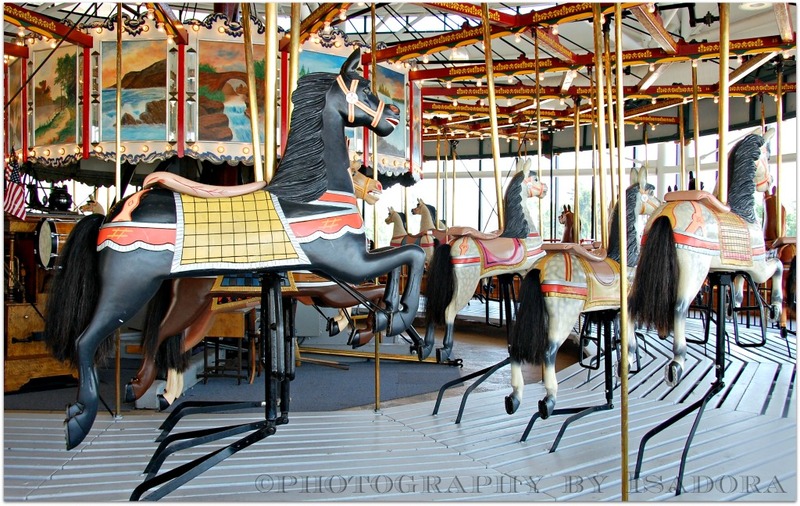 The carousel has 1 ride per hour due to the age of the carousel.It’s free. This is a very old one in Albany, New York that has been restored. It can be seen and ridden at the museum. I took the photo in between the one hour break the carousel must have due to its age. Glad you enjoyed my photo. Thanks !!! !